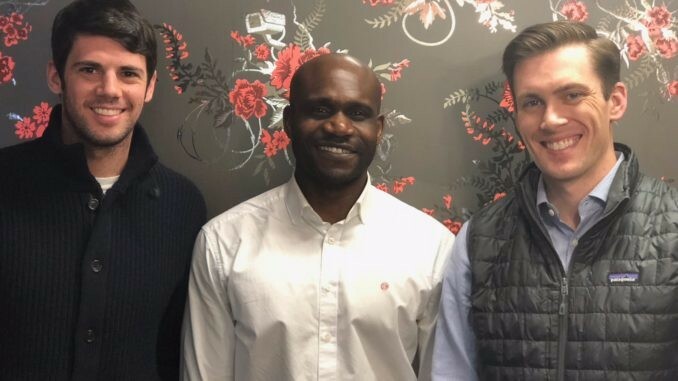 Artificial Lawyer recently caught up with dealWIP, a Brooklyn, New York legaltech startup seeking to revolutionise the way deals are conducted and spoke with cofounders Tunji Williams, CEO, and Alex Nordholm, Head of Product. In a nutshell what dealWIP is trying to do, in their own words, is to offer ‘a cloud-based workflow integration platform for legal transactions of all types that provides a secure, frictionless and transparent environment for transactional attorneys and their clients’. Sounds great, but let’s unpack that a little. Williams and Nordholm begin by saying that the company started after the three co-founders, including their co-founder and Operations Head, James Clarkin-Breslin, had all worked at different US law firms. ‘We all found the same pain points in corporate transactional work. There were crushing inefficiencies [in how deals were conducted],’ say Williams and Nordholm. They note that although lawyers are experts at the law, when it comes to the process of legal work then this is just ‘a black box’, ‘a mystery’. So they got thinking. They wondered what would happen if you could create a platform that would help manage a deal more smoothly, more efficiently, more predictably, from end to end? 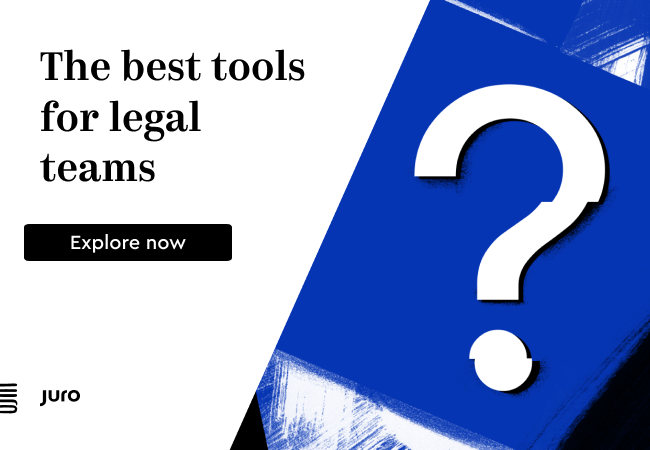 What if you added collaborative tools to help the different lawyers and parties work on the deal? What if you added messaging through the application so you could chat around the deal? And what if also it would allow you to see all versions of a document and show all the clauses that have been negotiated? What if you could create an ‘out of the box’ solution like this that helped deal teams conduct their work? Then you would have, says Williams and Nordholm, an OS, or operating system for deals. And so dealWIP was born. The company is doing beta tests this summer with VC funds and their legal teams. They’ve also been through the LexisNexis Accelerator programme and have raised several hundred thousand dollars in early investment from Angels. ‘Working with VC funds is a great way to show our technology,’ Williams and Nordholm add. 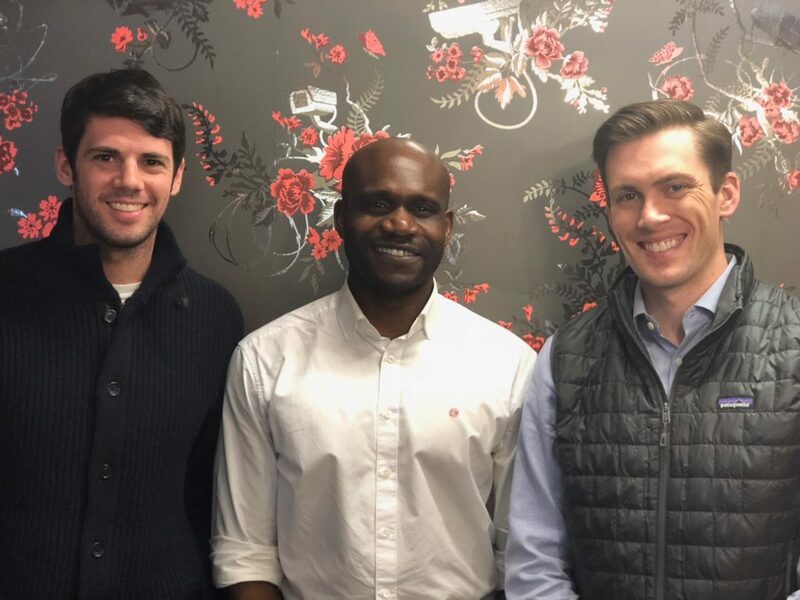 The dealWIP cofounders (L to R): Alex Nordholm, Head of Product, Tunji Williams, CEO, and Operations Head, James Clarkin-Breslin. The platform has several aspects to it, but perhaps a simple way of explaining it would be to consider it as a central working space, where everyone comes to conduct a deal, where all the versions are shared and worked over, and other info is collected to help the firm and client. The platform will also seek to connect to many other systems a law firm may be using, such as legal AI tools for document review during an M&A deal. They will also integrate this with email systems. The team is planning to launch a market version on 30 April and plans to keep adding to the system as things evolve and they adapt to client demands and ideas. And that is the central idea here: dealWIP becomes the centre of a legal team’s ‘production line’, in fact it is in some ways the production line itself, or one could see it as a transactional desktop capability, helping those working on it to deliver the end product and collect lots of useful information, share it, edit and iterate it, as they go along. They also want it to work off an iPhone, so lawyers can make use of it on the move. And, in fact, there is no end to the additional capabilities they can add in the future once the platform is more developed. The idea is that dealWIP helps you with all of these steps, whether acting as a central meeting place for all the legal data and the participants in the deal, or acting as the landing place for information from other sources, e.g. an AI review of docs in a data room. And, the development of platforms is certainly a clear trend now in legal tech circles, with a growing movement among developers and startups to move from single point solutions to broader, collaborative, multi-connected systems that allow different parties and different tech applications and legal needs to come together in one place. This makes a lot of sense and will clearly play a role in the ‘New Wave’ of legal technology by creating a production line infrastructure that AI and other automated legal tools can fit into. The challenge now will be which platforms are taken up and become widespread. But there is everything to play for and perhaps much will rest upon the magic ingredient of a great user experience. If you’d like to check it out yourself, have a look at www.dealwip.co.